After lying to the country that it will reduce mealie meal prices to below K35 per 25 kg bag, the PF regime now says it might only reduce the prices to K85. This ‘reduction’ does not even make sense as it will make no difference to more than 95 per cent of Zambians. According to MMD’s Dora Siliya who now works as agriculture minister in the PF, millers and grain traders have signed an agreement which will result in the reduction of mealie-meal prices to K85. The agreement was signed after a meeting among Dora Siliya, the Millers Association of Zambia (MAZ) and the Grain Traders Association of Zambia (GTAZ). On ZNBC, Siliya said even though it was a free market, the Government would ensure that mealie-meal prices were within the reach of many Zambians. This just shows how arrogant Siliya is. How many Zambians can afford to buy meallie meal at K85? And what happened to the so called solar-powered milling plants which the PF said would reduce the cost of the staple food? 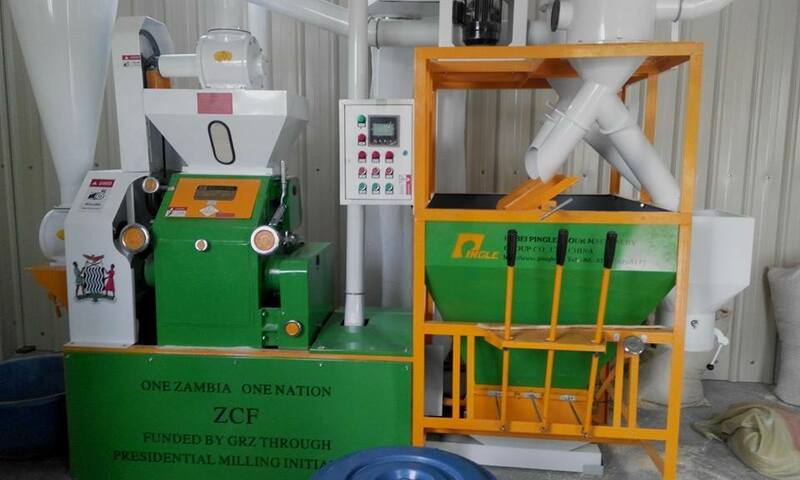 In 2015, Edgar Lungu and his cousin James Chirwa, the executive director of the Zambia Cooperative Federation (ZCF) bought more than 2,000 solar-powered milling machines from China using public money.Chirwa told the media that, one solar-powered milling machine costs a total of U$70,000. In total, the government of Lungu spent $200 million to buy these Chinese machines. Chirwa and Lungu told the country that once installed, these machines will be producing cheap millie meal for the entire country. According to the Daily Mail, the installation of these Chinese machines should have been completed in February 2016 since the suppliers were paid in full upfront. So why is meaalie still unaffordable? Was the $200 million really used for this purpose?